Need some face time? 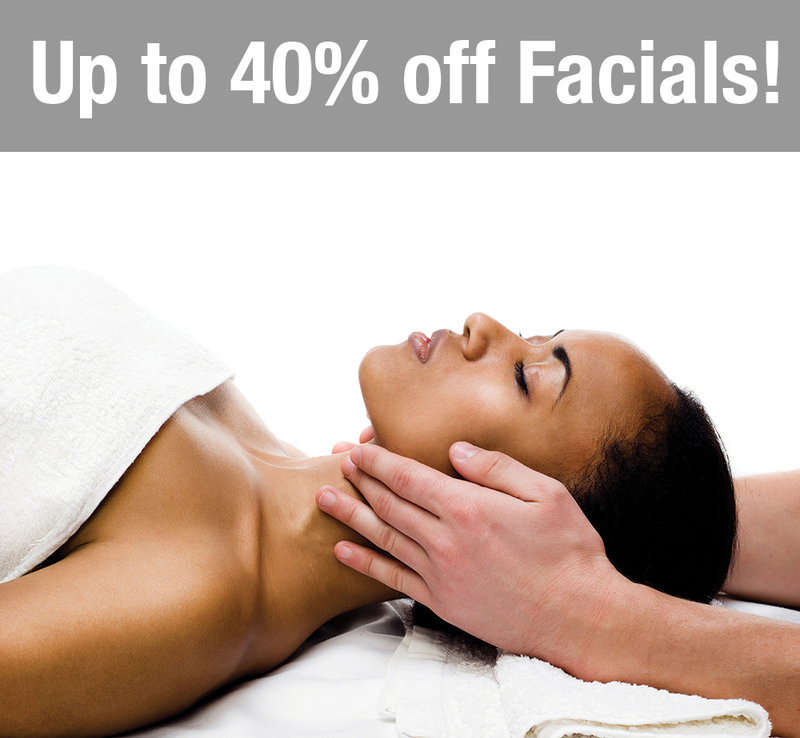 Up to 40% off Facials! Newer PostBoo! Fang-tastic October Deals! Older PostBack to school, back to spa!